On January 9, 2011 it was reported that he had joined the cast of the CW series 90210, in a recurring role as Marco, a gay soccer player who will become involved with Teddy Montgomery (Trevor Donovan). He appeared in 5 episodes of the third season including the season finale. 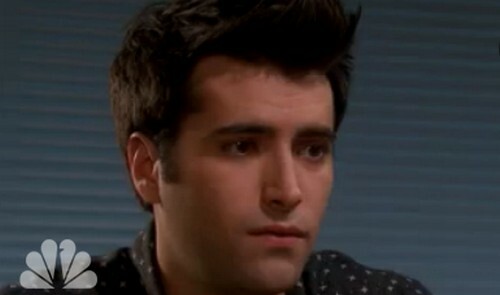 On July 17, 2011 The CW announced that Freddie Smith, Marco, will not return in season 4 as Teddy's boyfriend, having broken up with him over the summer. Besides 90210, he took up the role of Jackson "Sonny" Kiriakis in Days of Our Lives, the first openly gay contracted character in the hit daytime soap opera (Ryan Scott had previously played the non-contract, openly gay role of Harold Wentworth between 2000-2003). In 2013, Freddie received his first Daytime Emmy Award nomination in the Outstanding Younger Actor category. In 2015, Smith won a Daytime Emmy Award in the category of Outstanding Younger Actor. That same year, Smith announced his decision to depart Days of Our Lives; Smith returned for a guest stint in the months following his departure. 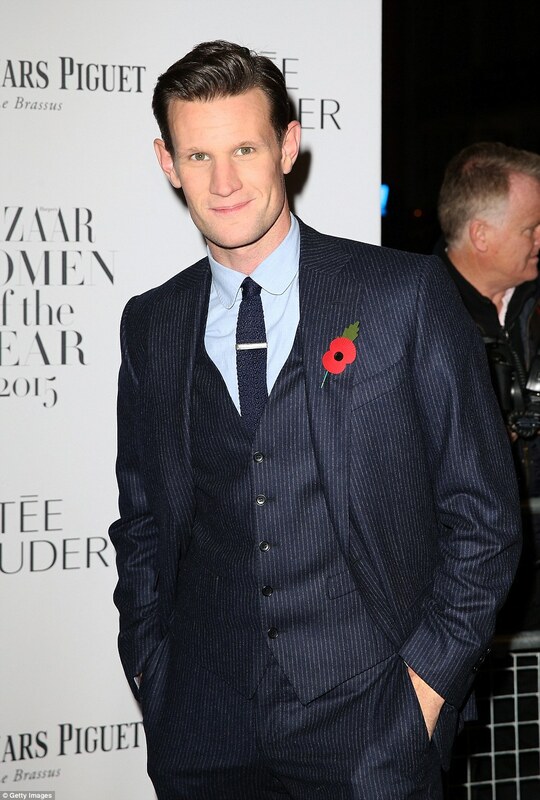 In April 2016, it was announced that Smith had re-joined the soap, and is scheduled to first appear in July. In October 2017, the actor’s character took part in a double Salem wedding. When asked what the wedding meant for Sonny and Paul (Christopher Sean) Smith stated, "I mean, it's huge for Paul. This is his very first wedding, his first and only … For Sonny, it's a huge step forward because it shows that he's officially able to move on from Will … It's a huge stepping stone in their relationship. "